The JCISD Board includes five members of the Jackson community dedicated to education and who are elected to six-year terms by the 12 local public school boards served by the Jackson County Intermediate School District. Elections are held every other year and under strict guidelines outlined in the state law. The JCISD Board meets each month on the third Tuesday of the month, except in April (fourth Tuesday), and June (second and fourthTuesday). The public is invited and welcome to attend these meetings. Individuals and/or groups may address the Board during the meetings. For further information, contact the superintendent's office at 517-768-5200. Members of the public who wish to contact Board members outside of Board meetings are encouraged to write them using the Board members' district email addresses, which are available through this website on in the countywide directory. 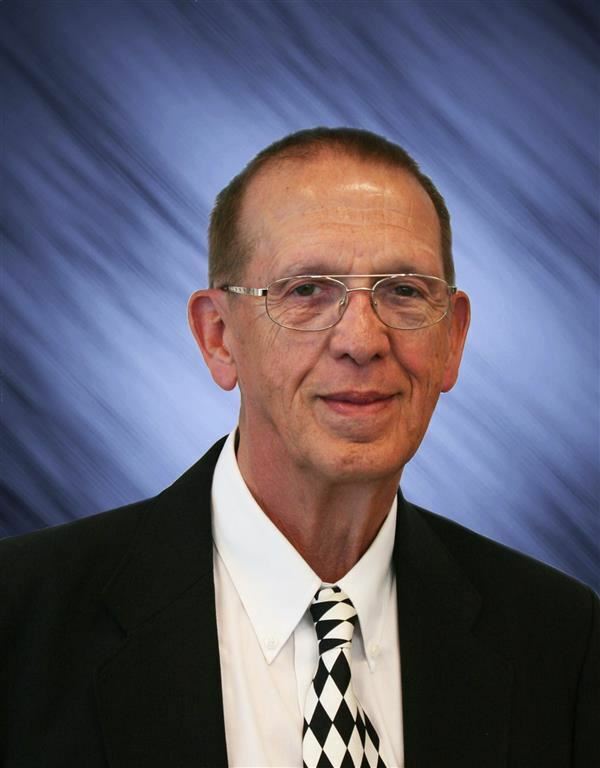 Mr. Salsbury is serving his fourth six-year term, having been elected to the ISD Board in 1999. He also formerly served on the East Jackson Community Schools Board. 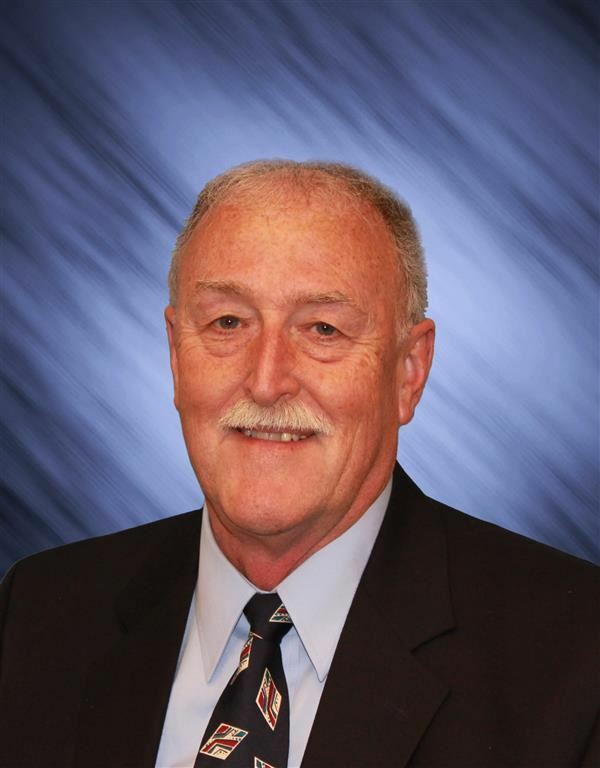 Appointed to the Board in 2003, Mr. Schedeler has served consecutively since. He currently holds the office of Board Vice President. He is also a former member of the Columbia School District Board of Education. 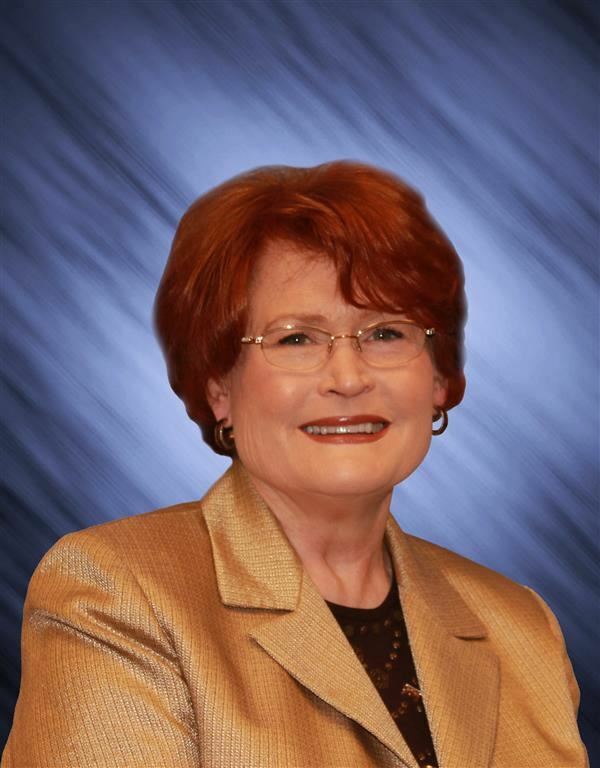 Lillian Fields, served 20-years as a Board member for Western Community Schools, and has also served on the Board of Directors for the Michigan Association of School Boards. She earned the MASB’s Presidential and Advocacy Skills Award – the highest award the MASB offers, and has served on the MASB's Government Relations, Finance, Policy, and Rules and Regulations Committees during her 19 years as a delegate. 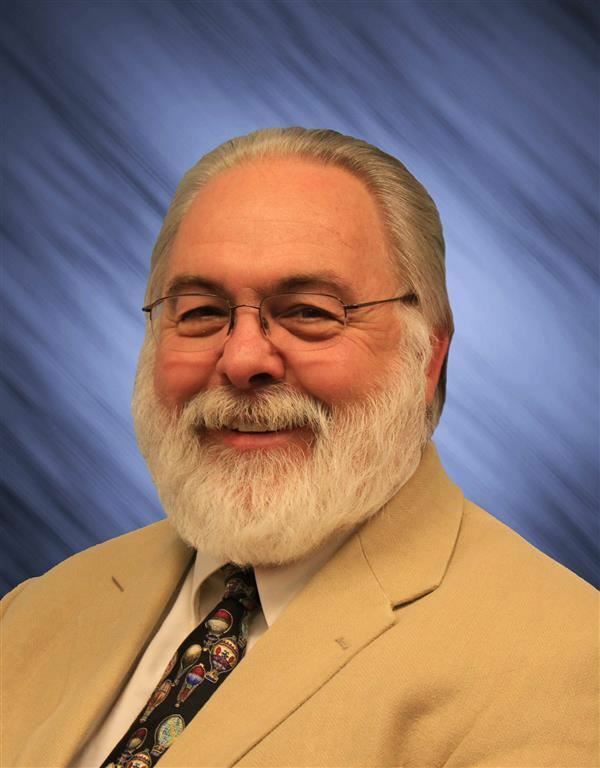 Fields has also earned the National Association of School Boards’ Distinguished Service Award. In addition, Fields served on the Jackson County Association of School Boards, including two years as its president. Mr. Inman is serving his first term on the JCISD Board as Secretary. He also recently rejoined the Board of Jackson Public Schools, where he previously served as Vice President from July 2008 through December 31, 2013. Mr. Inman received the Distinguished Citizen of the Year Award from the Jackson Citizen Patriot for both 2009 and 2013. He has been elected as the President of the Optimist Club of Jackson effective October 1, 2013, and has chaired both Youth Appreciation Day and Harlem Ambassadors basketball game fund raisers through his work with the Optimist Club. Mrs. Slater was appointed to fill a mid-term vacancy in July 2018. She is a Jackson native and a graduate of Jackson High School, with two children currently attending Jackson Public Schools. Mrs. Slater is a strong proponent of public education, having taught in Vandercook Lake Public Schools since graduating from Central Michigan University. She has been an active parent volunteer and recently served as the Campaign Coordinator for a large citizens group in the successful passage of a bond millage. Her work with the bond campaign led her to the realization that she desires to help improve education for all students in the community.